HowMechanismWorks ? 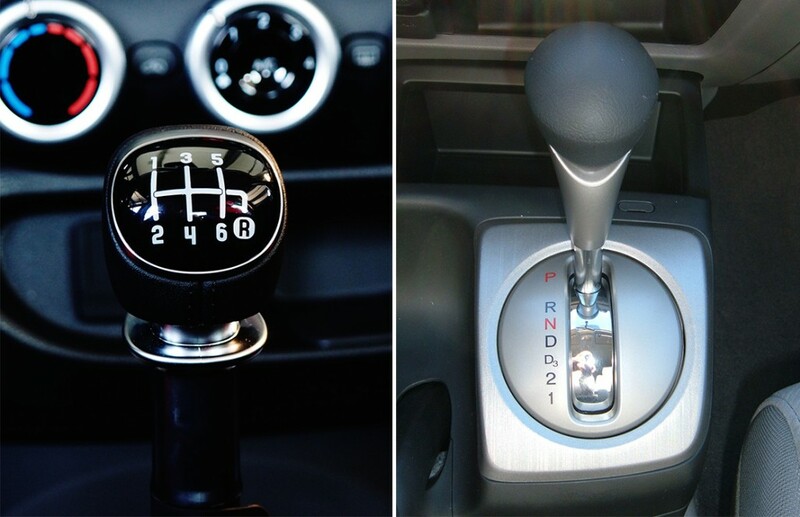 : Manual vs Automatic Transmission : Which is Better? Manual vs Automatic Transmission : Which is Better? A transmission system allows the vehicle to change gears, thus transferring power from the engine to the wheels in the most efficient manner possible.It does this by varying the gear ratio. In lower gears, this increases available power while reducing speed. Higher gears, on the other hand, reduce power and increase speed. This enables cars to distribute power and speed in the most efficient way for any given situation. 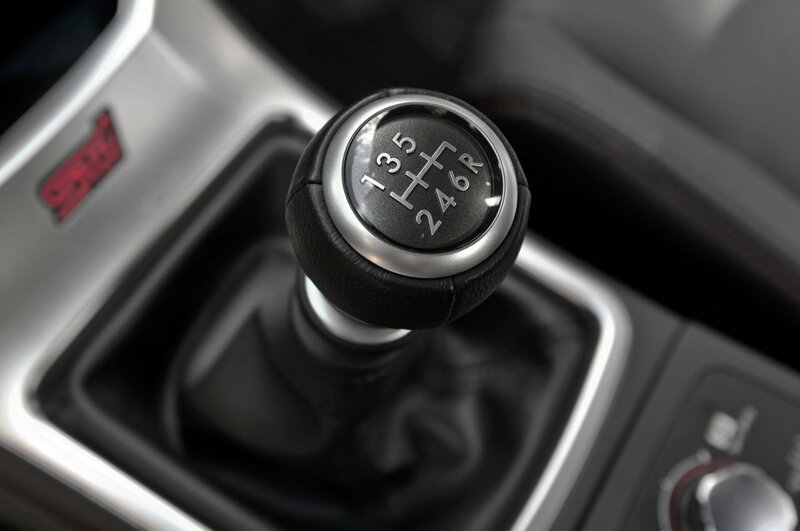 A manual transmission is also known as a stick-shift, and that says it all the driver literally uses a stick to change gears. Manual transmission cars which allow the driver to change the gears as per driving needs and there is a manual clutch pedal used while changing gears. To change gears, a clutch disc sandwiched between the engine and the transmission needs to be released via a third pedal located on the left side of the brake. Release the clutch, select the desired gear, and engage the clutch again. From a standstill, engaging the clutch too slowly will wear out the disc prematurely, and engaging it too quickly will cause the engine to stall. While we comes to Automatic transmission it works automatically depending on the vehicle speed and engine speed. 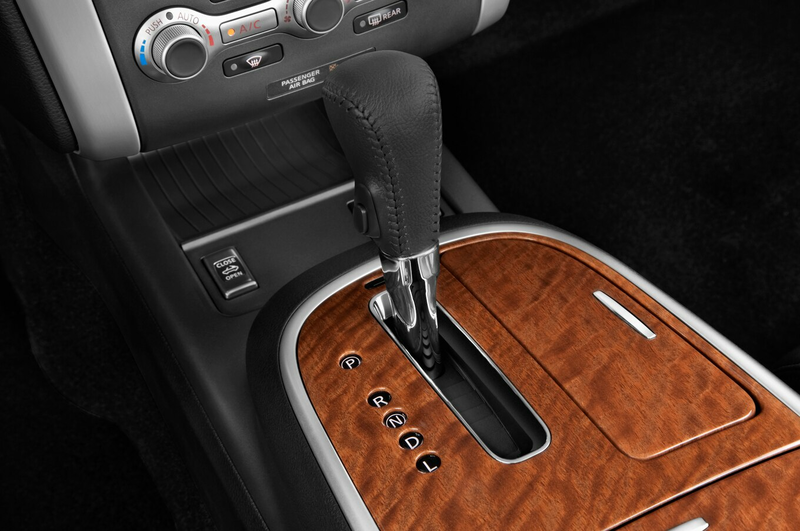 There are two basic types of automatic transmissions. A traditional automatic is connected to the engine via a hydraulic torque converter, and a dual-clutch automatic relies on a pair of clutches. Both can change gears without any input from the driver. The process is done hydraulically or electronically by monitoring important parameters such as the position of the throttle pedal, the speed that the car is traveling at, and the engine’s rpm. In many automatic cars, the gears can be selected manually using either the shift lever or paddles mounted behind the steering wheel. It is very Less expensive to purchase.When compared to Automatic Transmission. The cost of automatic transmission car is higher. Manual transmission cars require very little maintenance, and generally maintenance and repairs end up being significantly less costly. Maintenance cost of automatic transmission car is higher due to complex system. Manual transmission is less comfortable in city conditions due to changing of gears in traffic. Automatic transmission is very comfortable as the driver needs not worry about the clutch and there is no need to manually change the gears with changing speeds. This adds a lots of convenience in city traffic. It requires more skills to drive a manual transmission car as there has to be a coordination between speed and gears. It requires lesser skills to drive an automatic transmission car compared to manual transmission car. Manual transmission is usually more sporty compared to automatic transmission. The driver does not have full liberty to choose what gears he/she wants to drive in, thus it is less sporty as compared to the manual transmission. Fuel Efficiency of Manual transmission is higher because of low energy loss of a clutch plate based system. Fuel Efficiency of Automatic transmission car is lower because of energy losses in hydraulic torque converter are higher.